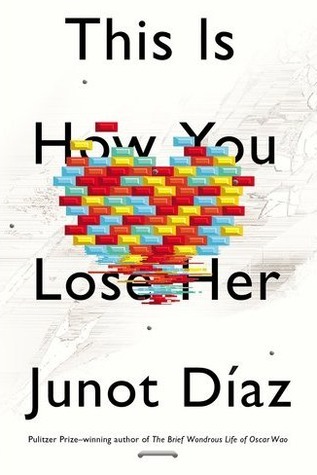 Oh my gosh, I've heard This is How You Lose Her is fantastic! I hope you love it! Enjoy your new books...I am not particularly fond of Junot Diaz's books, though. :) This one may be better one of the others I read. Have fun with your new books! Have a great reading week...!!! 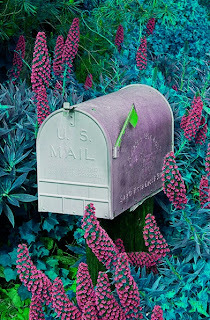 Love your mailbox photo! Wookie the Chew sounds especially wonderful. I love the title Wookie the Chew! It makes me smile! Have a good reading week!